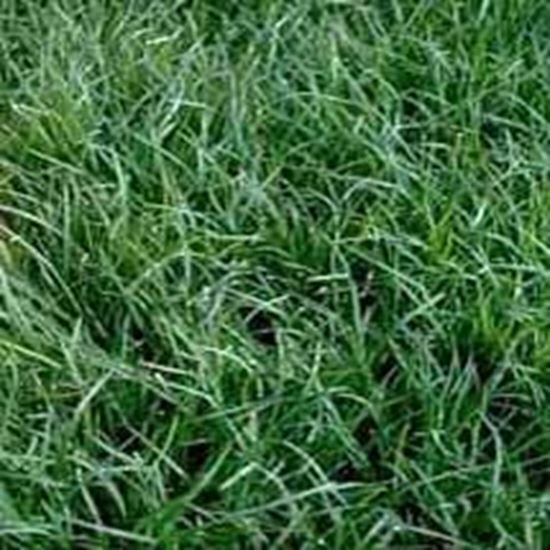 NorthBridge tm Bermudagrass is the latest Oklahoma State selection that has a fine texture, improved cold tolerance, early spring green-up, and extreme sod strength. Great for homes, sports, golf, and commercial applications. Must be ordered by the 600 sqft pallet and will take 1-3 days normally to recieve your order.